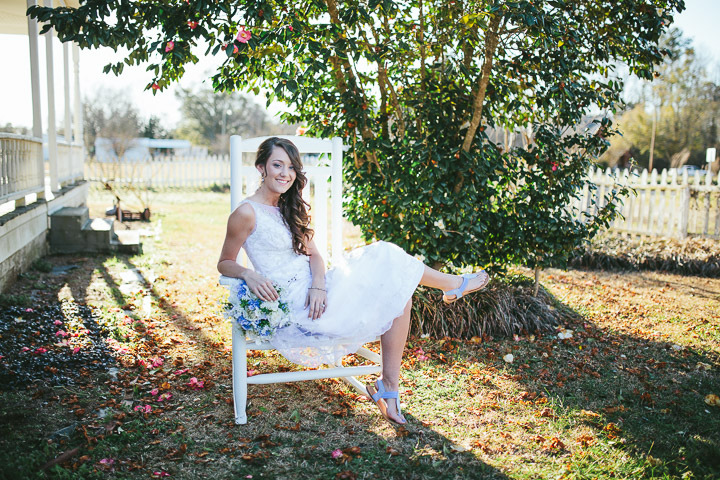 A beautiful old home, and a gorgeous bride to be (at that time =) and all that Southern charm makes for a amazing bridal shoot! Hilary, Mrs. McCullen has since got married and i can't wait to share the wedding photos with you! Until then, have a look at Mrs. McCullen's beautiful bridal portraits.